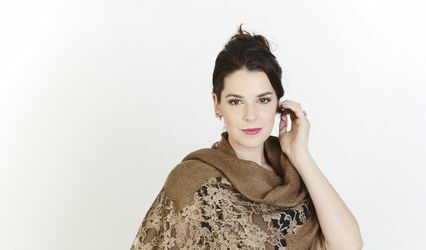 Galatéa designs by Jennifer Buttress ARE YOU A SUPPLIER? 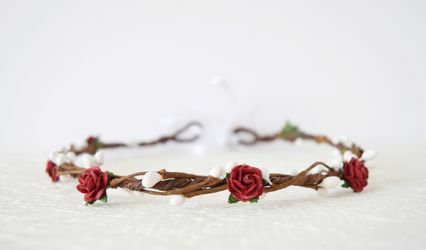 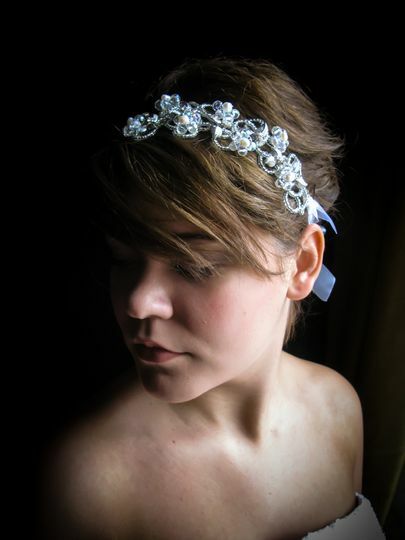 With her artistic and creative style, Jenny makes beautiful beaded bouquets and headpieces using crystals, pearls, and vintage jewellery. 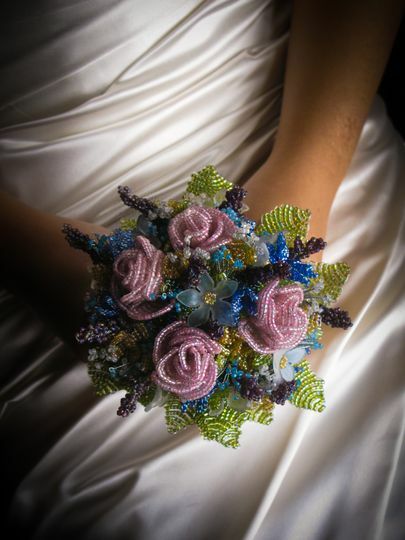 She will offer you a versatile range of beaded bouquets, halos, headbands, combs, hats, and jewellery, which she displays at wedding shows. 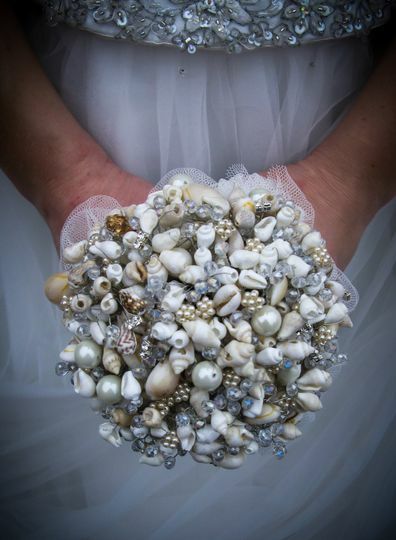 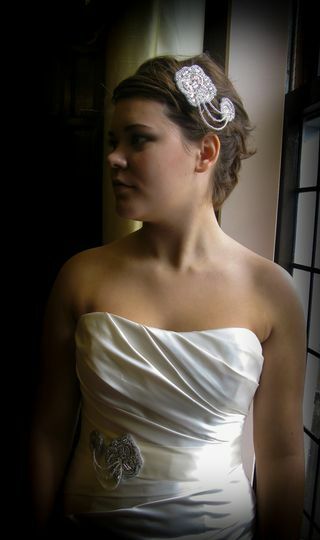 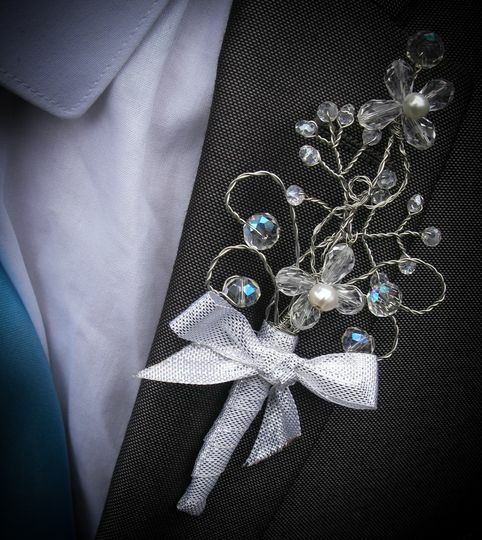 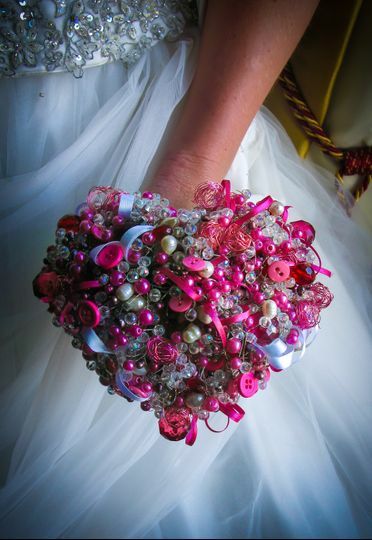 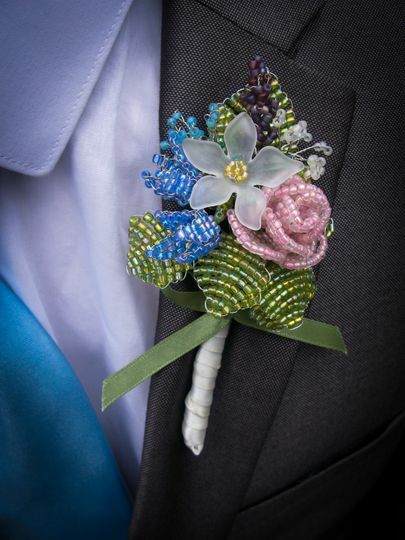 Whether you require chic buttonholes or stunning bouquets, Galatéa Designs can meet your needs. 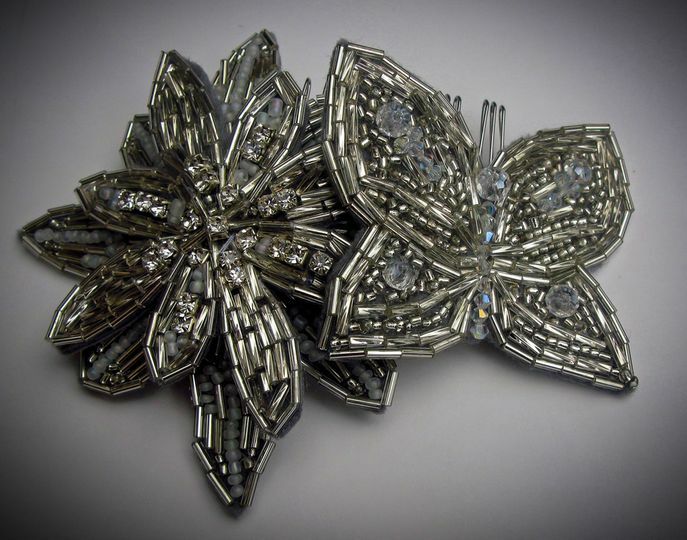 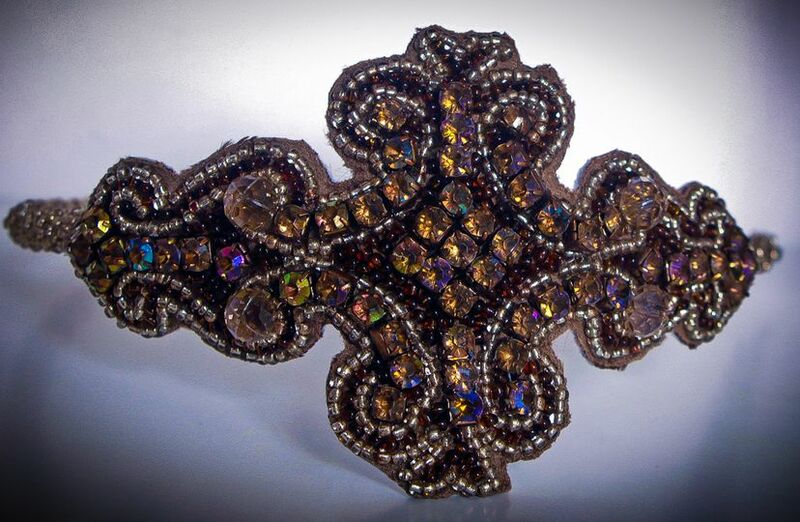 In addition, she will offer you a bespoke service, incorporating a treasured item or family heirloom of your choice in your piece, creating a work of art that is one-of-a-kind and special just for you.